We have been shortlisted as a finalist at the Scottish Green Energy Awards in the Best Professional Services category. The Scottish Green Energy Awards, run by Scottish Renewables, aim to recognise determination and innovation by individuals and organisations that have helped the renewable energy industry evolve during this challenging time. Headquartered in Clydebank, Glasgow, we have been in operation for over 60 years and enjoy success in several sectors including solar PV installation, electrical contracting, satellite and aerial installation as well as providing Sky TV installations to customers throughout Scotland and Northern Ireland. We have gone from strength-to-strength and has been appointed to over 20 public sector frameworks including Fusion 21, ESPO and Procurement for Housing, to name but a few. 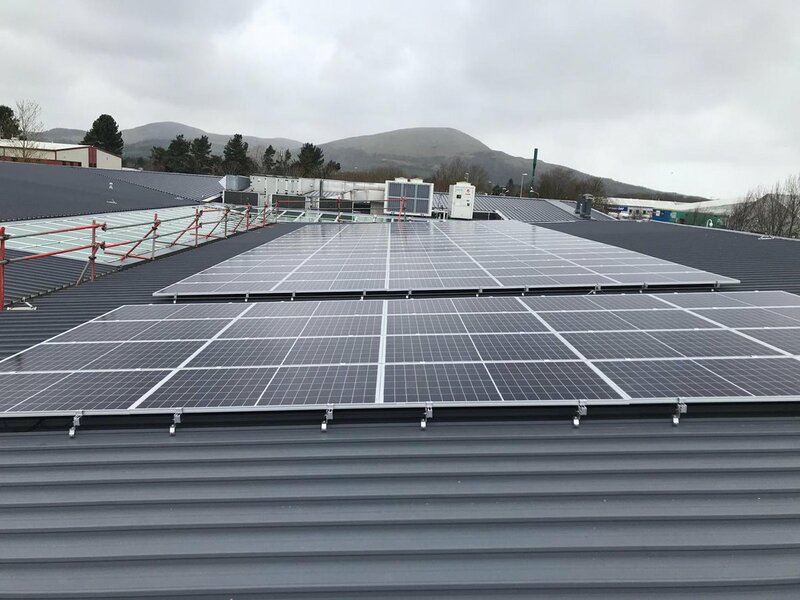 C&K has delivered major solar PV projects in the UK over the past six years including the installation of solar PV across three Police Scotland buildings. Our award-winning team were involved from design through to completion at the newly built Scottish National Blood Transfusion Service centre in Edinburgh, installing a 210 kW system over two buildings. We also continue to be the main contractor for DMSL and Sky TV for Scotland and Northern Ireland. The winners of the Scottish Green Energy Awards will be announced at a ceremony in Edinburgh, which takes place on 1st December 2016.